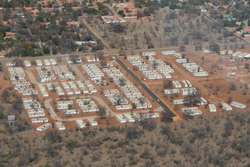 Expansion and upgrading of existing camp to include double story modular buildings (using existing buildings and new buildings) and addition of single room en-suite accommodation. 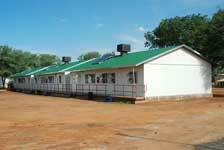 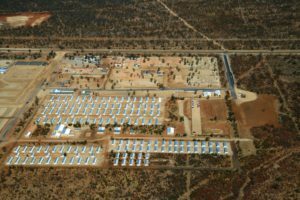 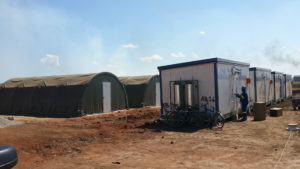 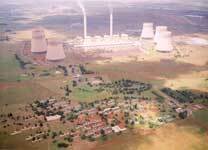 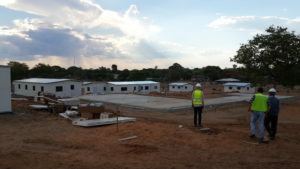 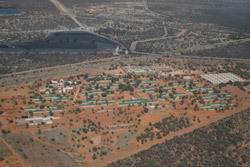 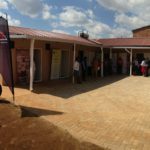 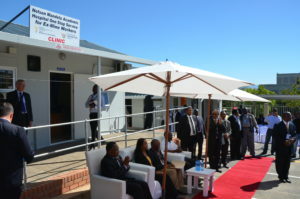 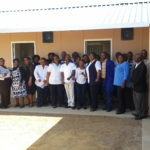 Relocation of Palapye Camp to Mahalpye. 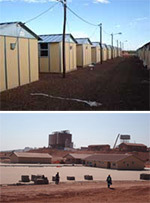 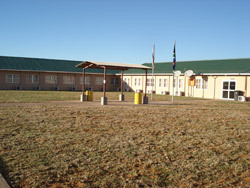 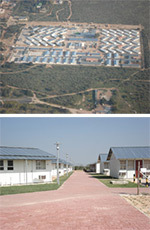 Supply of various building systems for accommodation units. 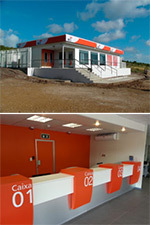 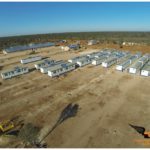 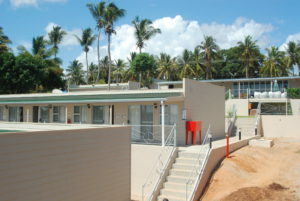 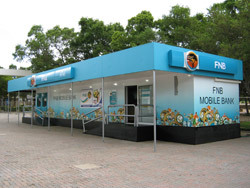 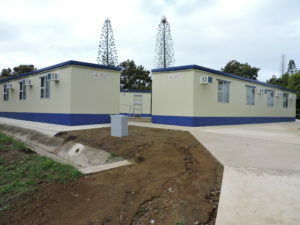 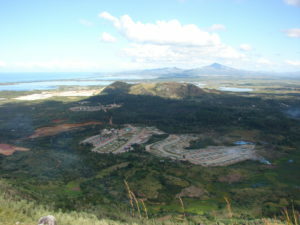 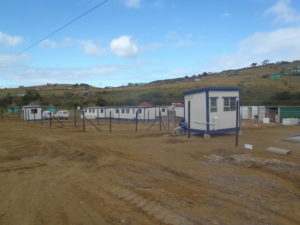 Supply of Mobile and Polycore offices and accommodation to Elliodale and Coffee Bay sites. 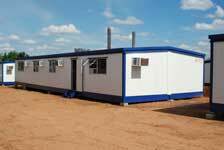 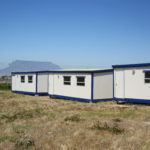 Supply of various large mobile units for offices, change houses and meeting rooms. 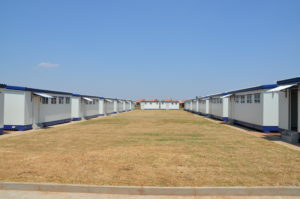 Supply of 134 five bedroom mobile parkhomes. 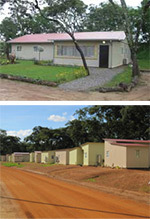 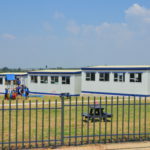 Supply of 67 six bedroom mobile parkhomes. 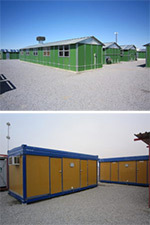 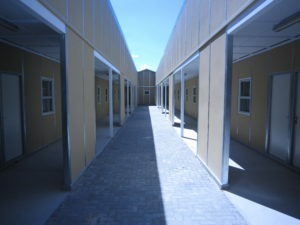 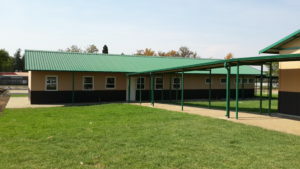 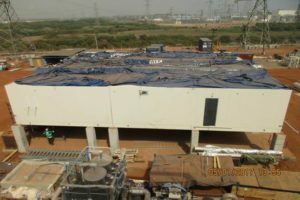 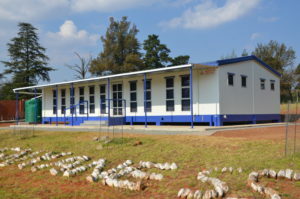 Supply of Modular Dining hall and Store.